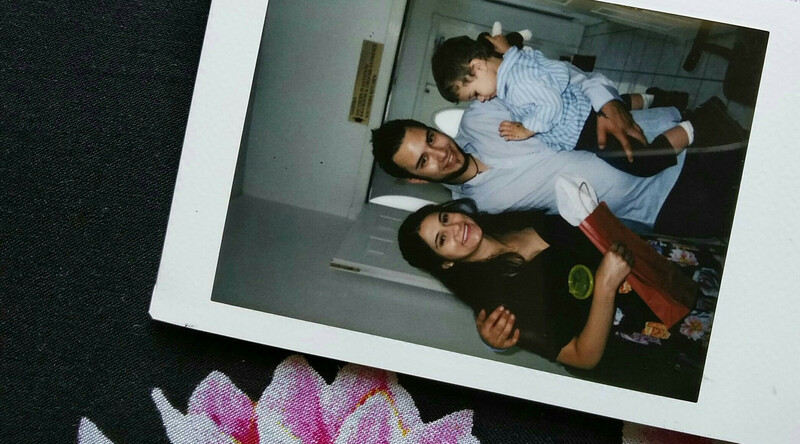 Mom & Wife. Product Tester & Reviewer. 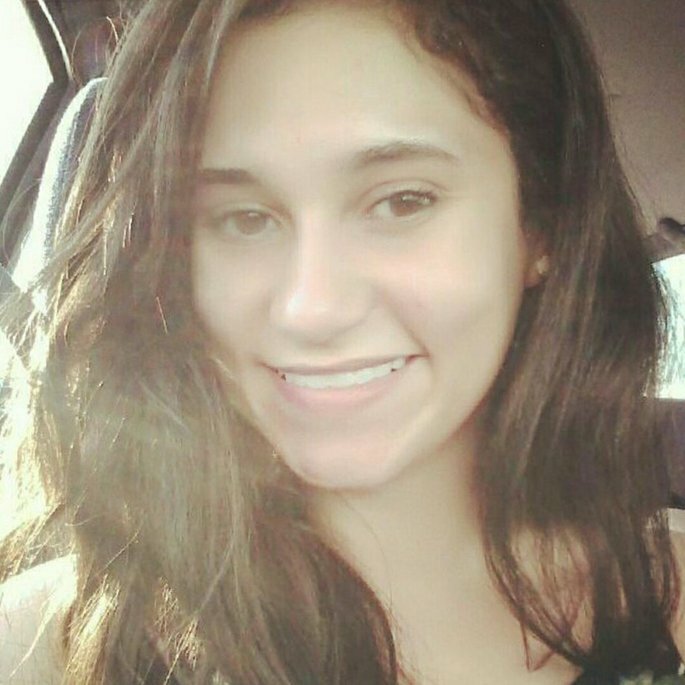 Lover of all things skincare, food, pet, & beauty related. The red Baron classic crust Mexican pizza is an easy and convenient on traditional Pizza. Nice to have on hand for busy lunches or dinners. We we're able to give the Wellness® Complete Health™ Gravies Turkey Dinner to my indoor/outdoor kitty, and he loved it. He will usually only eat Pâté, but this product is chopped into tiny bits that he can enjoy with ease. I love the grain-free natural ingredients. It comes in a golden 👑🦁, easy open tin (great for traveling); making it easy to pour with little prep. The scent isn't bad like some wet canned foods tend to be. I can turn one can into two-four servings when I mix it with his hard food. Bonus: the dog likes it, too, so I can give her my kitty's leftovers once he's full (he will only eat freshly poured food). Excited to try more of the Wellness® Complete Health™ canned and hard, grain free natural varieties. Another cool thing about this freebie from Influenster is that it came with coupons to buy more. Glad we were able to try it. 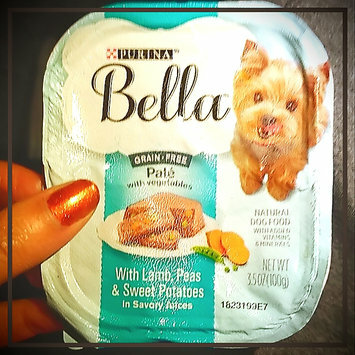 I received a complimentary tin of Purina's Bella Grain Free Pate with Vegetables in the lamb, peas, sweet potatoes and savory juices variety from PinchMe. The opinions are my own. 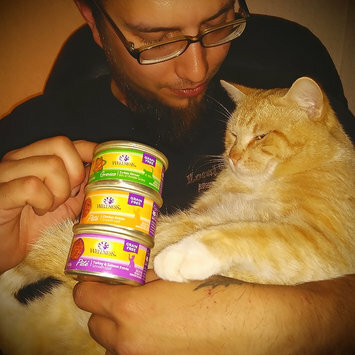 We tried a similar natural variety of this brand recently when I received a complimentary can of Fancy Feast Gourmet Naturals Wet Cat Food from PinchMe. The can itself was easy to open. 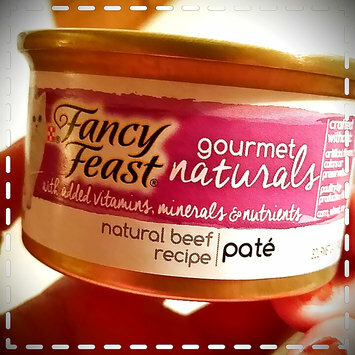 It has a "fancy" feel to it (packaging), and I love that it is a natural pate formula (my cat's favorite). My cat has been whining for wet food, I gave him a different brand originally and he kept meowing at me. I then gave him the Fancy Feast Gourmet Naturals Wet Cat Food mixed with his hard food, and he excitedly ate it all and seems satisfied now. I like that it doesn't have a terrible scent to it. With mixing with my Kitty's hard food, I'm able to get 2 servings per can. I'm glad we tried it and now I know my cat loves it. I am usually weary of trying eye drops because sometimes, they hurt more than help. Yet when PinchMe sent me complimentary Lumify Redness Reliever Eye Drops to try, I researched them a little and grew more interested. Make sure to read the label! I originally made the mistake of trying these drops with my eye contacts in and THEN read I wasn't supposed to do that, so that is the first thing that was different about this product compared to other comparable eye drops. I removed my contacts and tried again (yes, I know I wasn't supposed to do that either because this product is to be used sparingly). It didn't have any adverse effects but it was a good lesson that I've learned not to do again. I've used the Lumify Redness Relief drops again the way they are supposed to be used, and love that they don't sting my eyes. The drops are cooling, soothing, refreshing and hydrating. I really enjoy this product. I'm going to start storing these drops in my refrigerator to really sooth my eyes after I remove my contacts and my eyes are extra dry. Glad I tried them! I recently tried the rexall womens multi-vitamin gummies in the strawberry and mixed berry flavor. I love that these are easy to chew and actually taste yummy, I crave it when I have a sweet tooth. This product is very affordable especially in comparison to some of the other multivitamins I've been taking lately. This is now going to be my go-to multi-vitamin; love all of the biotin in it for my hair, nails and skin. 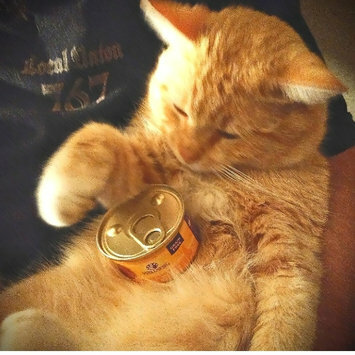 Our cat loved his complimentary Wellness® Complete Health™ Pâté in the Chicken Entrée Smooth Loaf variety. The can was easy to open and my 1 year old kitty loved the taste. It was a soft consistency which is great because he is picky about the texture of canned treats. We mixed it in with his hard food and we were able to make 2 servings out of each can done this way. I love that it is made from natural, wholesome ingredients; without grains, artificial colors, flavors or preservatives for a guiltless treat/meal for my special pal. 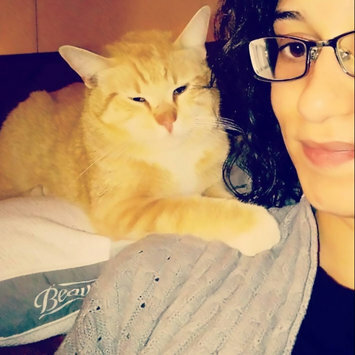 🐾🐱 We received this free product from Influenster, the opinions are my own.